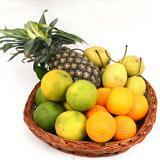 This fruit basket comes with 1 Kg Kiwi, 1 Kg Orange, 1/2 Kg Sweet Lime,1/2 Kg Apple, 1 Kg Banana which can be sent as Gifts across India. 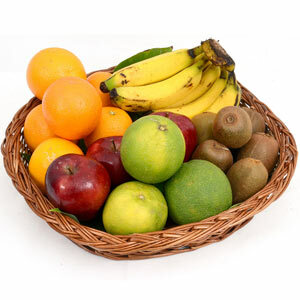 Hence if any special occasion is about to come pick this fruit basket from GiftsAcrossIndia.com and send to your loved ones in all cities in India. 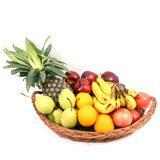 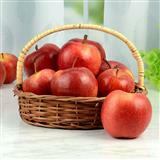 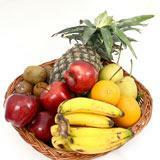 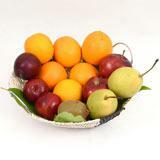 This fruit basket can be sent on any occasion or also with a Get Well Soon message.